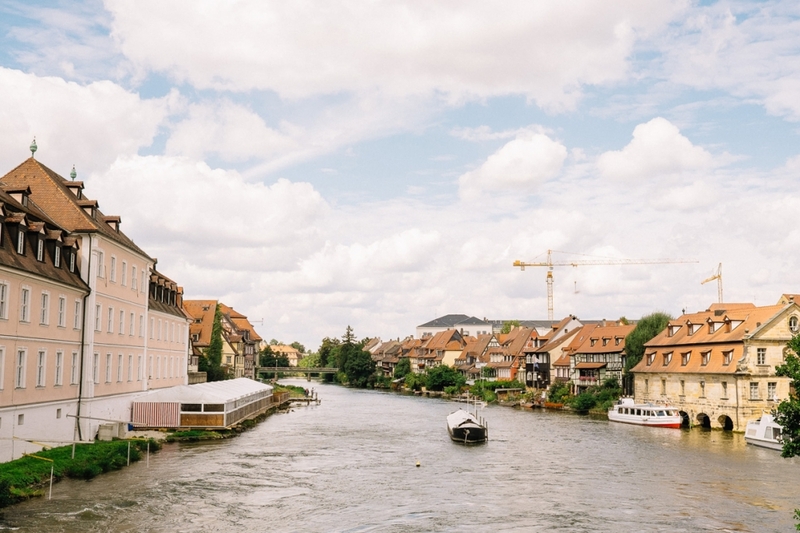 We traveled Germany, to a little fairtytale-like town called Bamberg, where two amazing people tied the knot. 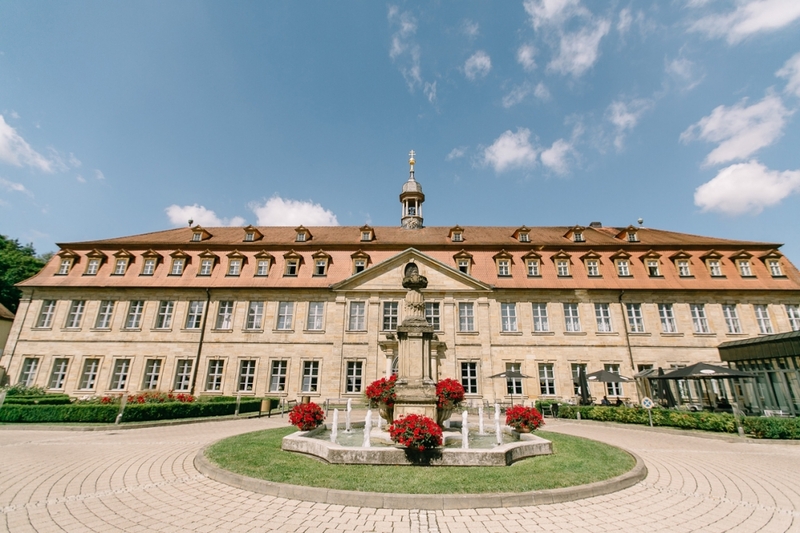 Bamberg is where their love story began, so it made sense to celebrate their Best Day Ever here. Back then, Marie was studying in Germany and Huw was traveling around the world. One night, he spotted her in a bar in Cologne and built up the courage to talk to her. He walked up to her and asked “Do you speak English”, she was a little shocked but lucky for him her answer was “A little bit”. From then on, Huw stayed on in her hometown in Bamberg where their relationship flourished… they eventually moved to Sydney together where they now call home.